This is where we stayed and visited the haunted trailer where both staff and guests have had experiences. Area 51, United States Air Force facility, a famous not so secret base known also as Homey Airport and Groom Lake. Subject of dreams or nightmares or neither? Highly guarded without a wall or fence around its perimeter. Though patrolled regularly and watched with sophisticated intruder detection, video and listening devices. Known for its testing of spy aircraft such as the U-2, A-12, SR-71 and Stealth technology. 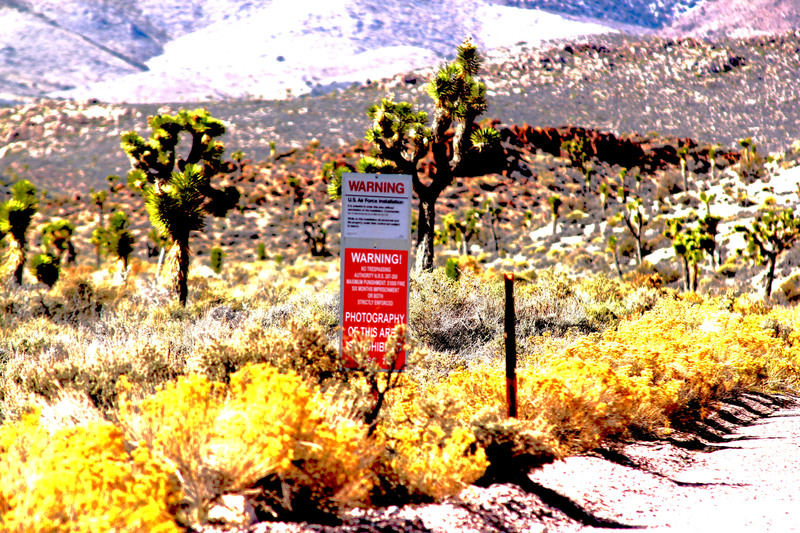 I take a trip to the dusty, bumpy Groom Lake Road leading to Area 51. Where I pull over and fly my quadcopter in restricted military airspace. I believe I am the first to do this as when I revisited after, I noticed their patrols extended beyond the base confines and there were more guard (cammo dude) patrols. I take it as high as I can visually before it becomes a dot (orientation becomes difficult even with a bright LEDs). You will notice on video that it’s windy even on the ground and higher up worse! These were very perilous flying conditions and then the thought of radar picking up my drone and investigating us. 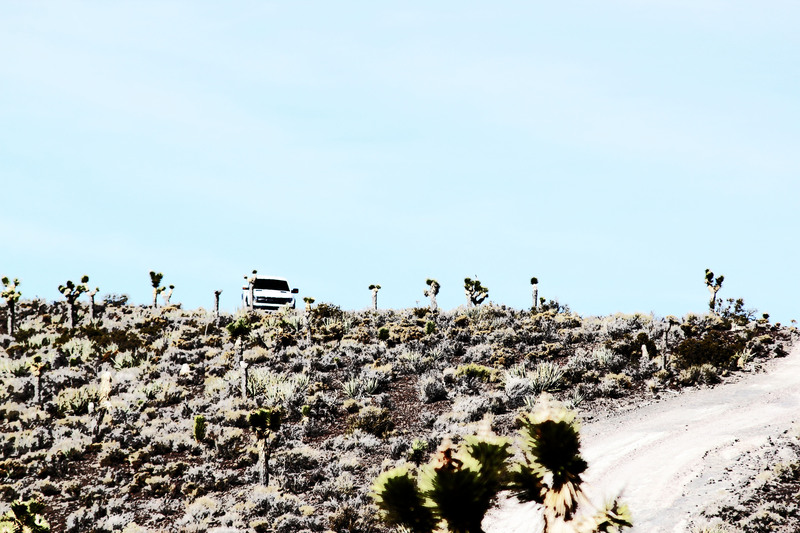 We then go to the legal border surrounding Area 51 where security personnel actively perch in their positions ready to pounce as a warning to anyone that dares cross the line. Our mile long dust cloud we create is a dead giveaway. Also in my video you will see something to watch out for that could be very hazardous to your well being driving in that region and I’m not just talking about rattlesnakes in season. Holy cow what could I be talking about? Rachel, Nevada is a tiny town in the arid wasteland of the Southern Nevada. It has a population of 54 as determined by the 2010 census. You best have a near full petrol tank when coming out here. 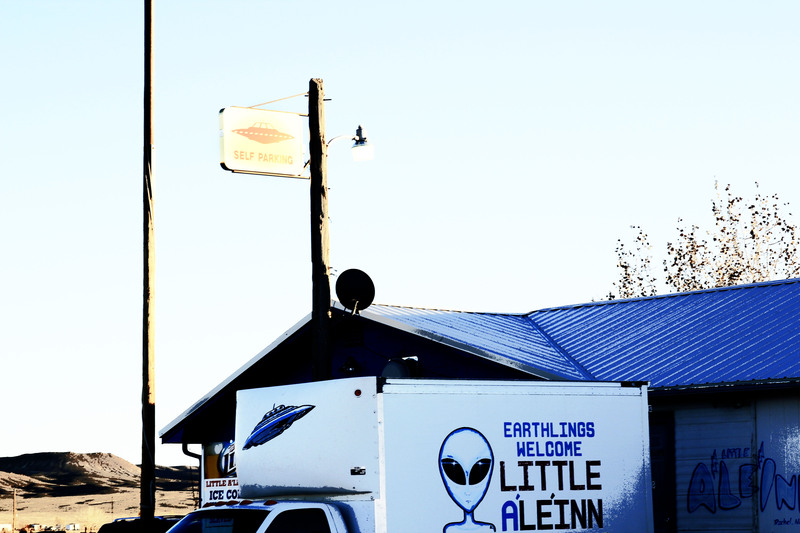 We park and stay at the Little A’Le’Inn. We have joined Las Vegas UFO Hunters in this region a couple of times. Staff and guests report of sounds and disturbances in Trailer unit #2. Kindly one of the staff allows my family and I to run a ghost box session in here before the booked guests arrive. Even the TAPs road crew had an experience here. Apparently too recorded on camera. 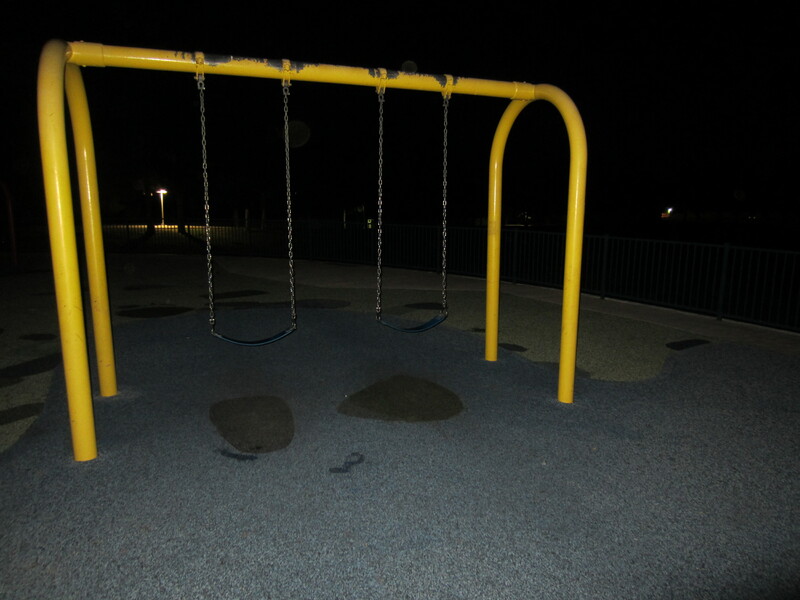 This is where the apparition of a small boy is said to appear. Please if you “like” the captures/video please do so. These are the real deal and very close to us. Captured mostly on a video shotgun Rode mic.